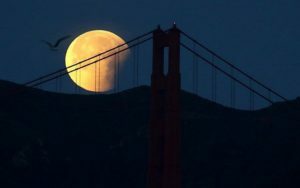 Early Wednesday morning brought a lunar event that hasn’t been seen since 1866. It was at least partially visible in all 50 U.S. states, though the views were better the farther west you live. Let’s break this down. 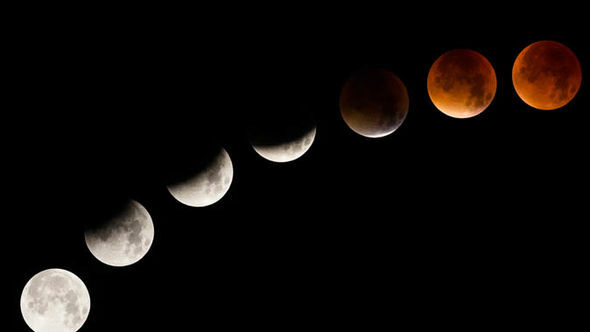 This event – called a super blue blood moon – was actually three fairly common lunar happenings all happening at the same time. And scientists say that information gathered during the event could help them figure out where to land a rover on the moon. The president will drink Bud Light, White House Press Secretary Gibbs told reporters today. while Sgt. James Crowley mentioned to the president that he prefers Blue Moon. President Barack Obama proposed a “Beer Summit” to talk over issues involving the arrest of Henry Louis Gates Jr. by Sgt. James Crowley. Henry Louis Gates Jr. is a renowned, gray-haired Harvard professor. He’s no racial arsonist, and he’s certainly no criminal. Cambridge Sgt. James Crowley is a decorated 11-year police veteran. He went to racially diverse schools. He taught a course for rookie cops on how to avoid racial profiling.